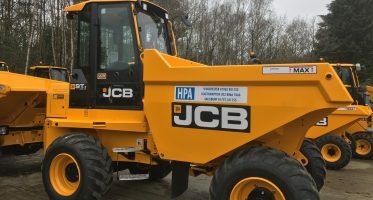 Oxford & London based 2 Cousins Powered Access have taken delivery of the first ever Scissor Lift from JCB, following the product launch in February. 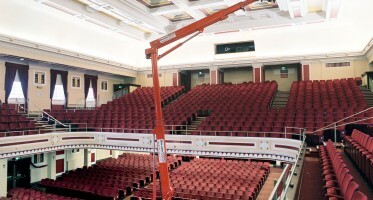 The S1930e is a 19ft slab scissor lift and is one of nine slab electric scissor lift models from JCB, ranging from 15 to 45ft. It also has a platform capacity of 227kg. 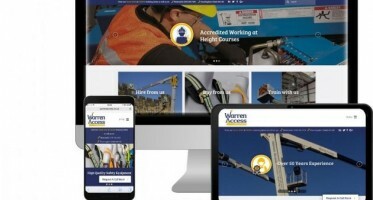 Introducing Warren Access’ New Website!